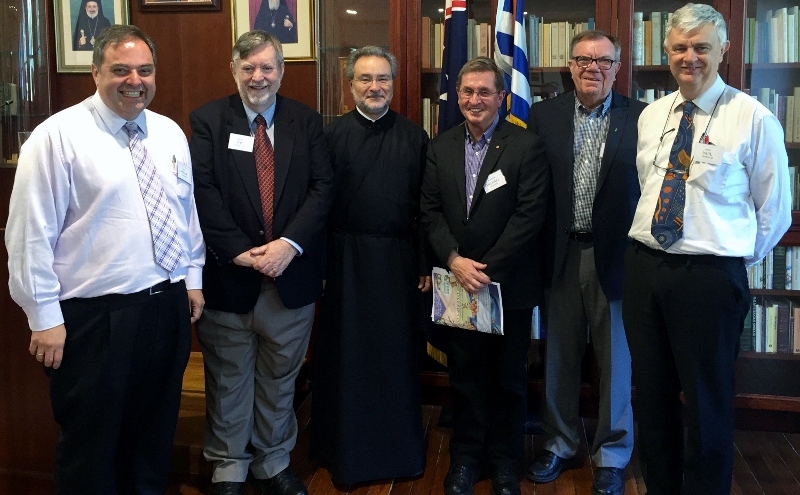 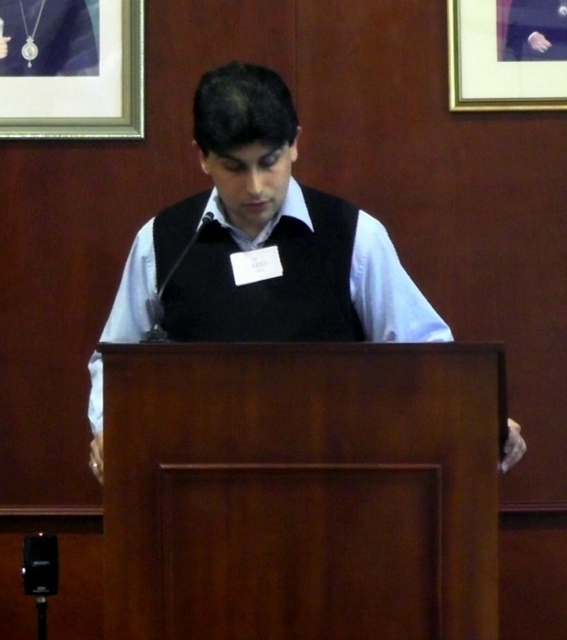 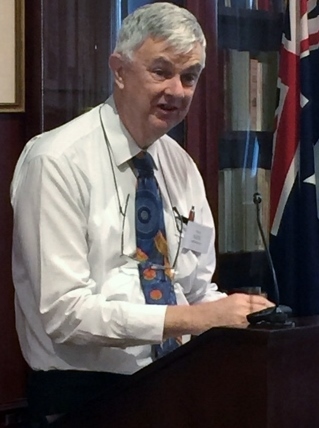 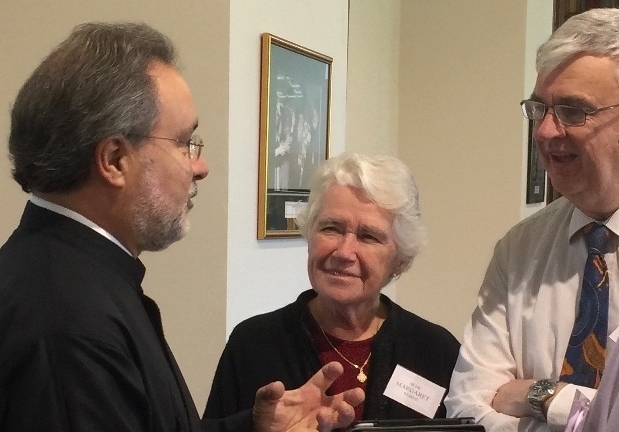 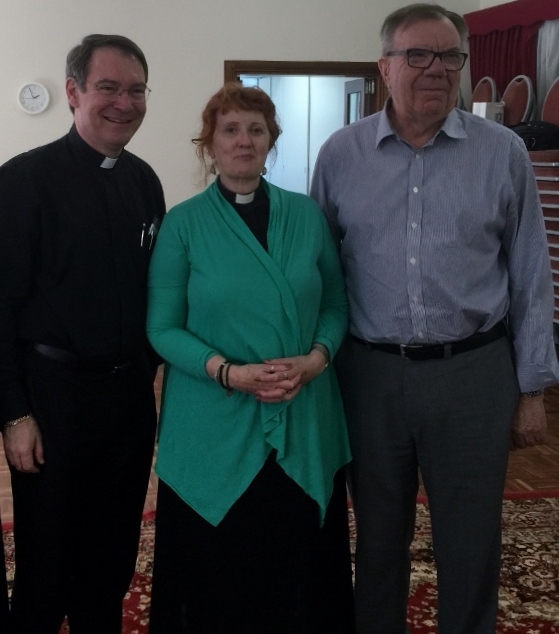 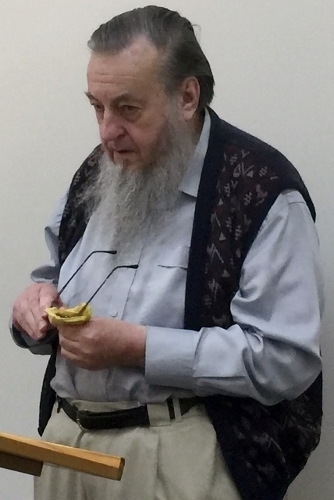 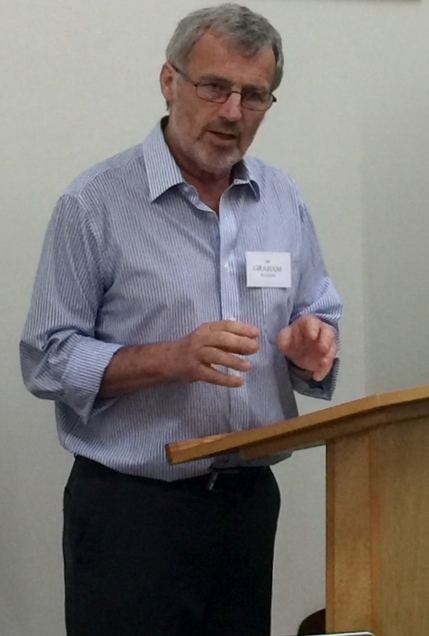 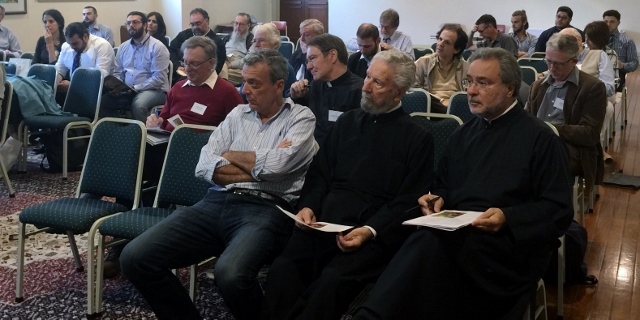 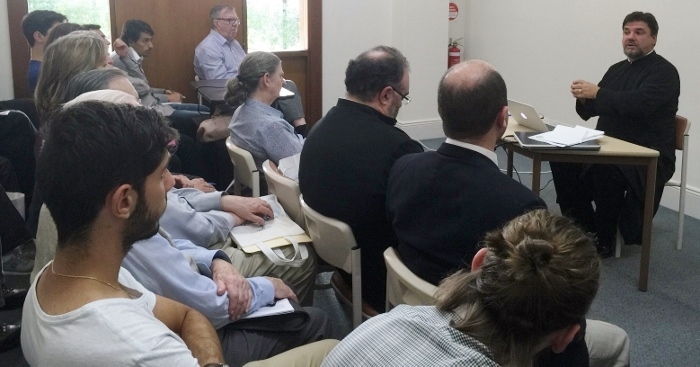 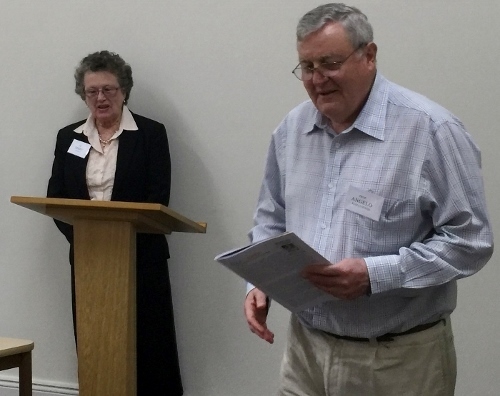 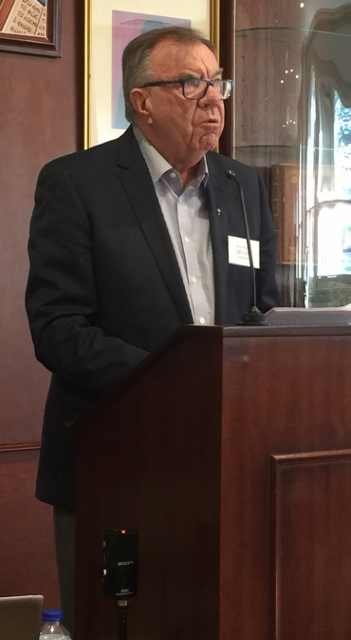 From 9-10 October 2015, St Andrew’s was pleased to host its inaugural Theology Symposium on the theme ‘The Earth is the Lord's: Environmental Theology and Ethics,’ convened by Professor Jim Harrison (Director of Research, SCD) and Dr Philip Kariatlis (Academic Director and Senior Lecturer in Systematic Theology, St Andrew’s). 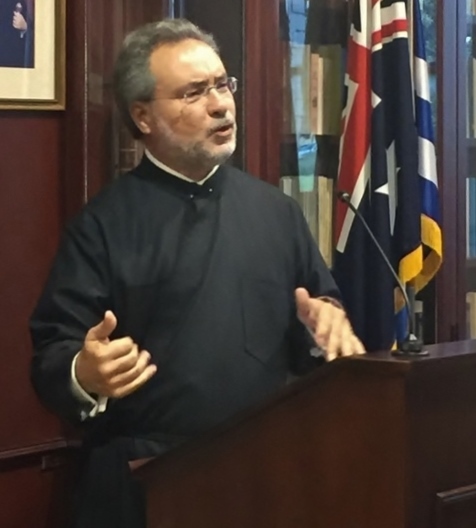 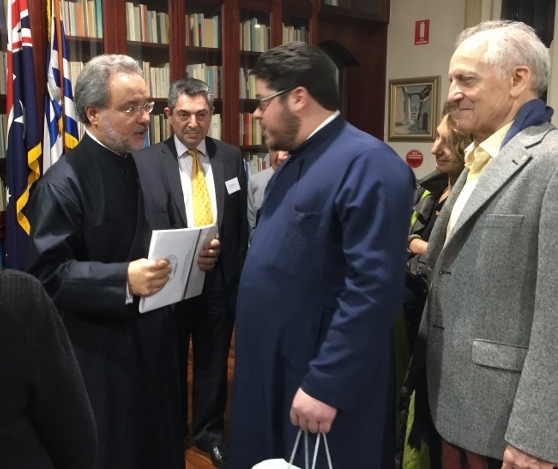 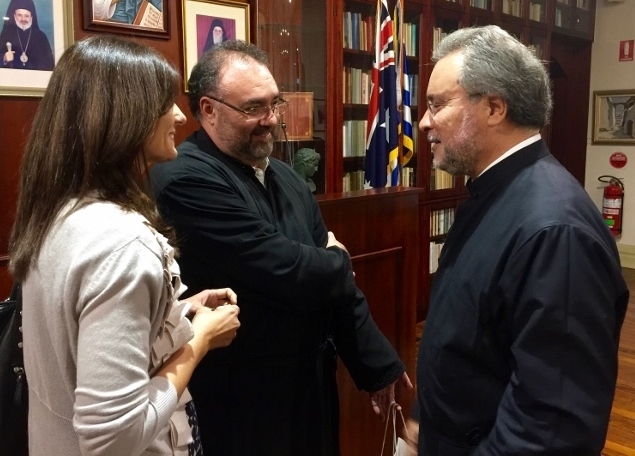 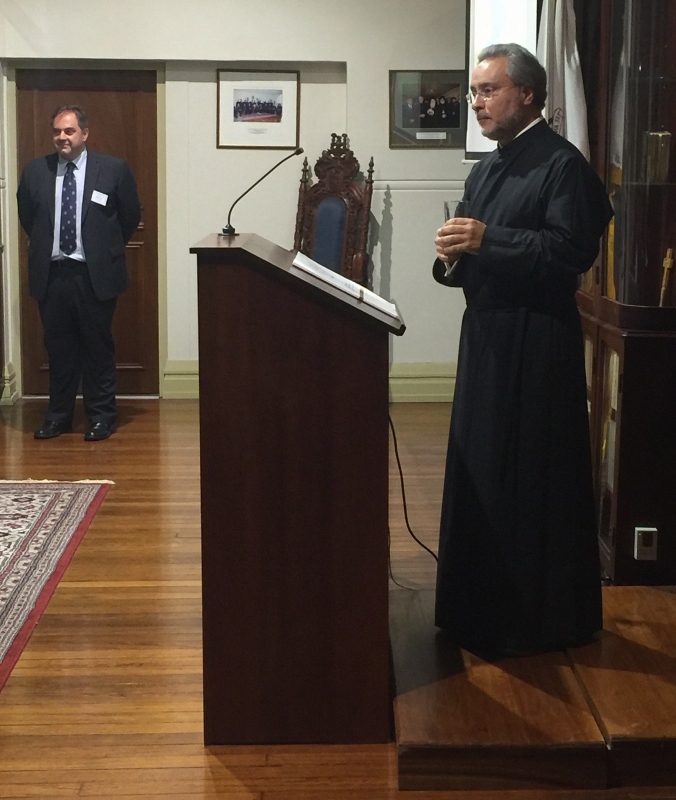 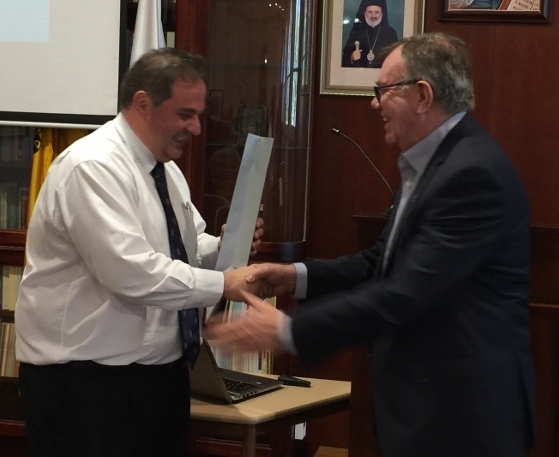 The symposium was officially launched on 9 October by His Eminence Archbishop Stylianos, College Dean. 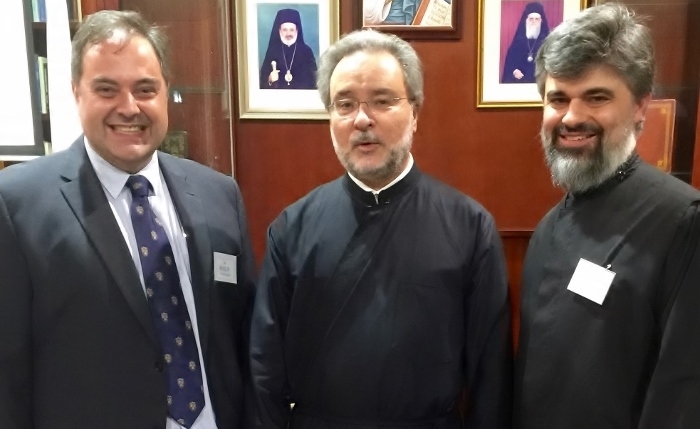 The three keynote speakers included the founding sub-dean of St Andrew's, Revd Dr John Chryssavgis, Archdeacon of the Ecumenical Throne and Theological Advisor to the Ecumenical Patriarch on Environmental Issues; Revd Professor Denis Edwards (Australian Catholic University), who is a leading Roman Catholic theologian in Australia on Environmental Issues, and; Revd Dr Michael Trainor, Senior Lecturer in Biblical Studies and Research Supervisor at the Australian Catholic University, Adelaide. 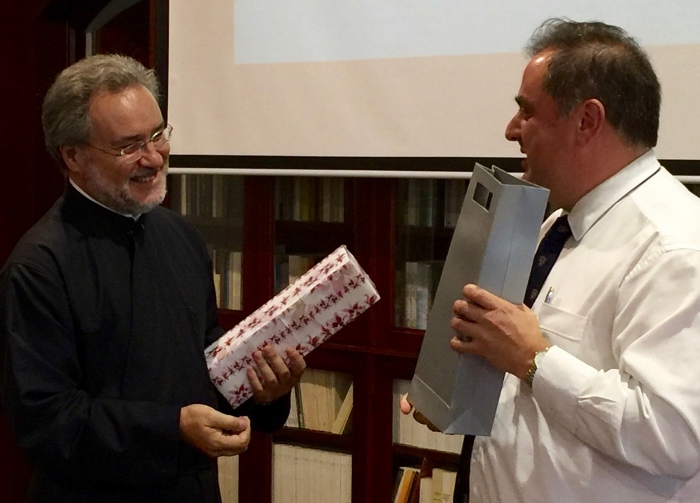 Fifteen papers were offered from various disciplines and also different Christian traditions, thus shedding light on the ecological crisis from various angles and highlighting our shared responsibility for the planet’s future. 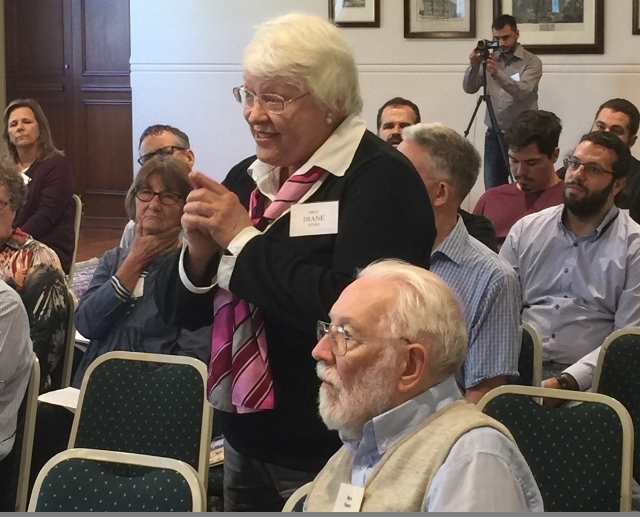 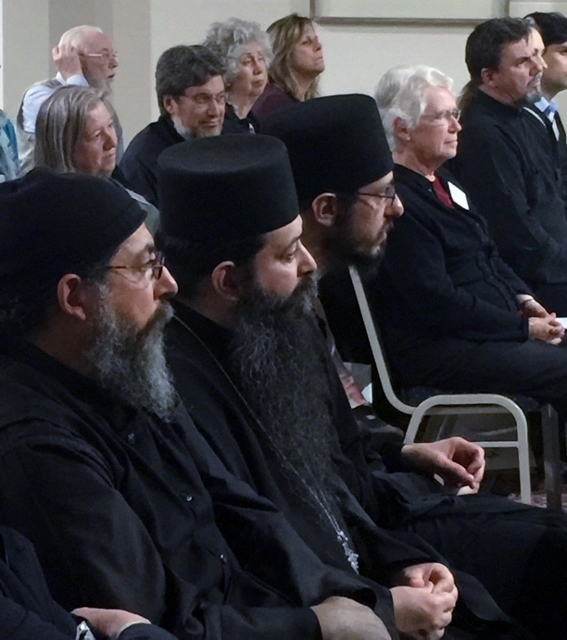 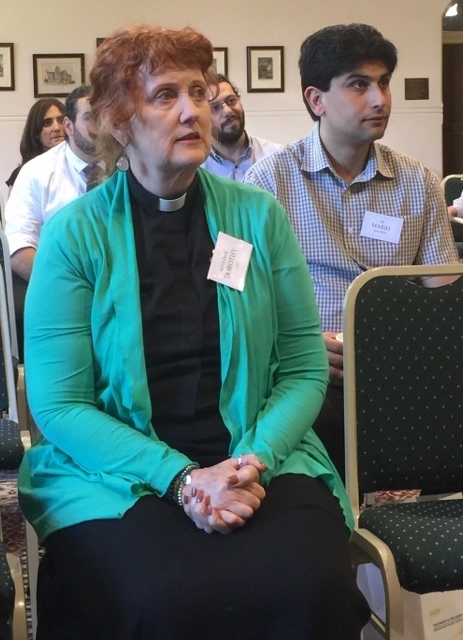 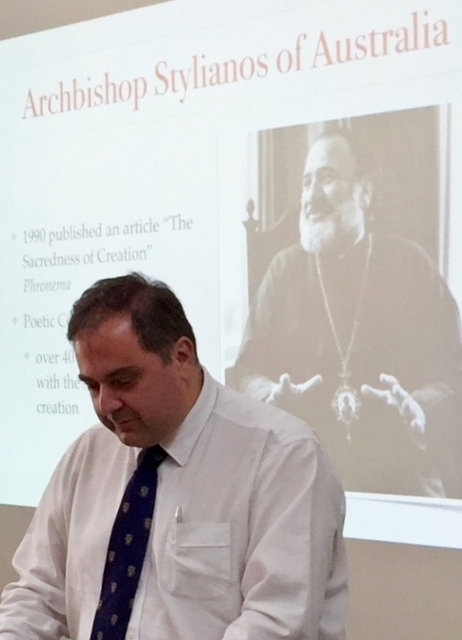 Among the contributors were a number from St Andrew’s faculty including Protopresbyter Dr Doru Costache (Senior Lecturer in Patristic Studies), Dr Kariatlis, Dr Guy Freeland (Honorary Lecturer in Liturgical Studies), and Dr Mario Baghos (Associate Lecturer in Church History). 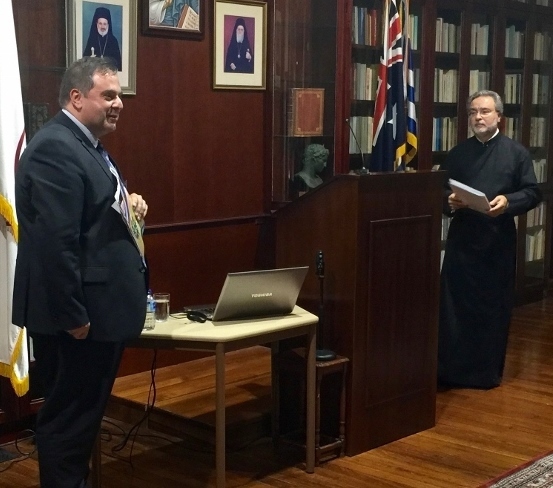 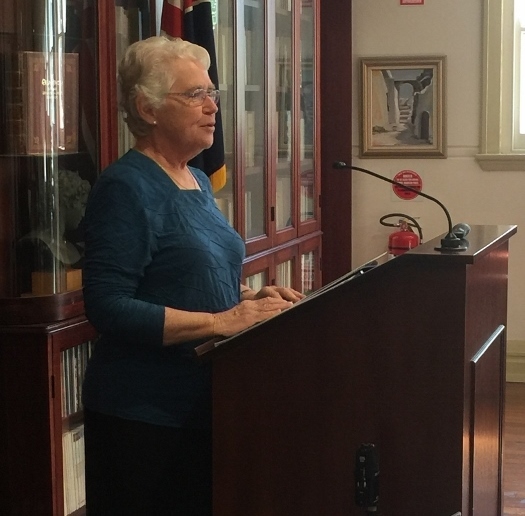 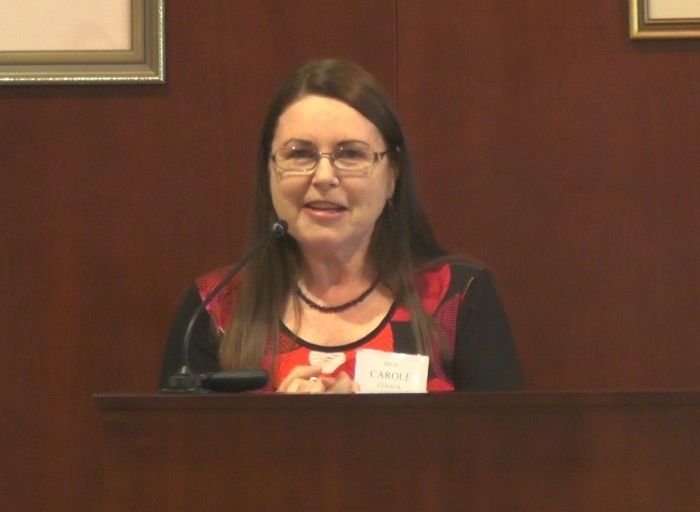 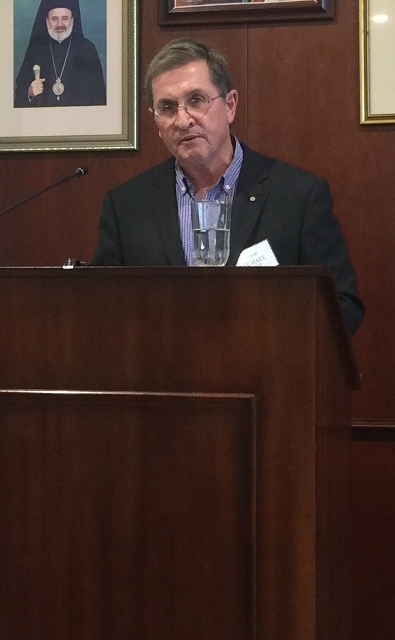 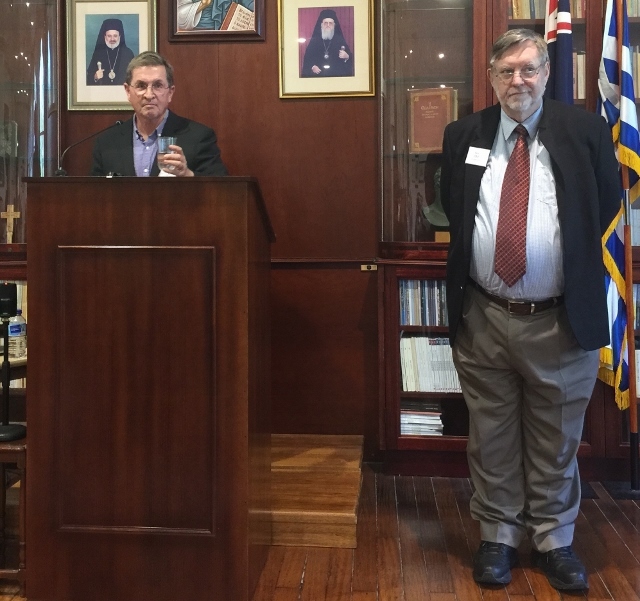 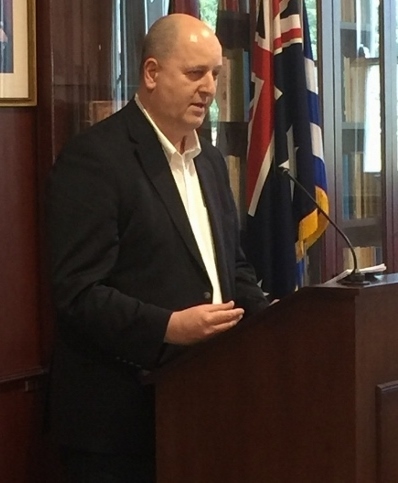 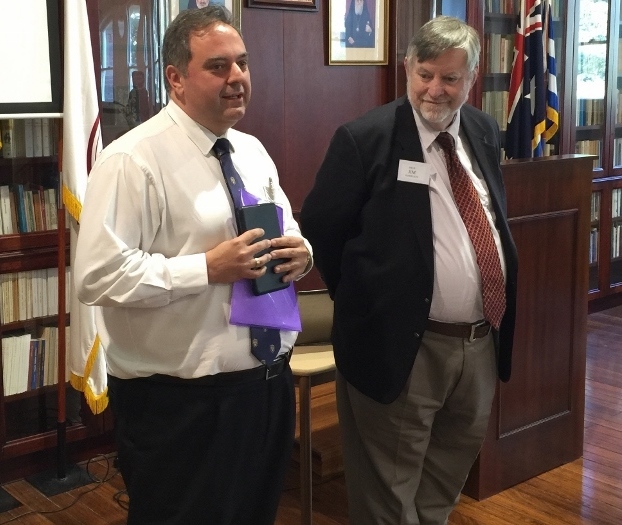 Within the context of the Symposium, Alexandrian Legacy: A Critical Appraisal, edited by Dr Costache, Dr Kariatlis, and Dr Baghos, was officially launched by Professor Carole Cusack (Studies in Religion, The University of Sydney). 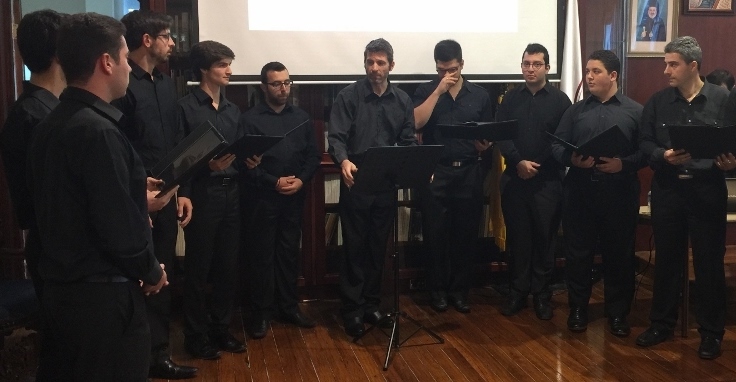 The Symposium also included a brief concert on the hymns of creation by Melisma Ensemble, conducted by Dr Dimitri Koubaroulis.